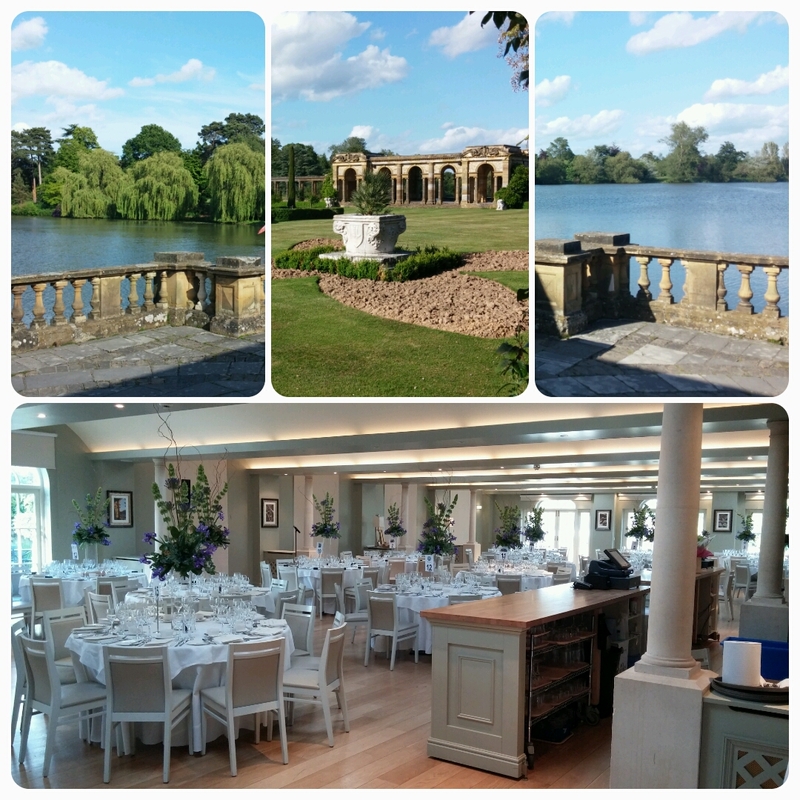 Last week we performed at the beautiful Hever Castle in Kent. For those of you that don’t know, Hever Castle is the childhood home of Anne Boleyn, the intriguing second wife of Henry VIII and mother of Elizabeth I (don’t you feel educated now…?). The event was a Gala Dinner for Caffyns car dealership, who were celebrating 150 years in business (pretty impressive) and we had been booked to perform as operatic singing waiters. A few months ago we performed on the maiden voyage of P&O’s brand new cruise ship Britannia and as luck would have it, the chairman of Caffyns was a passenger on the voyage and had come to see our concert on board. He approached us after the concert and said that he would very much like to have us perform for their upcoming event and would we be able to put something together for them. The CEO of the company was very keen on the idea of surprise singing waiters and so was delighted to hear that we do offer that style of performance. The event was fantastic. We began by serving canapés to the guests on the Loggia overlooking the lake (yes, the venue is amazing) whilst a string quartet played. The guests were then brought in for dinner, served by the very efficient staff (with a little help from ourselves). At the end of the dinner there were a couple of speeches and then we were on! After revealing our true identities one by one with renditions of ‘La donna e mobile’ and ‘Funiculi, funicula’, we then sang a few numbers together including a little serenade to a delighted/surprised guest, before finishing off with ‘Nessun Dorma’ to rapturous applause and appreciation. The guests were then ushered outside to watch fireworks by the lake to on what was an absolutely beautiful evening!